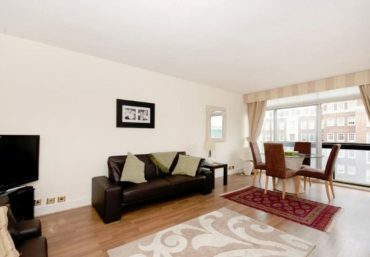 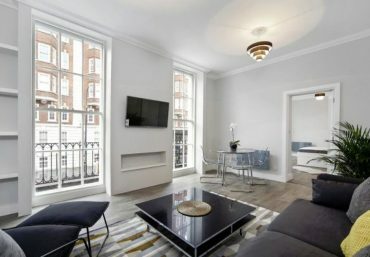 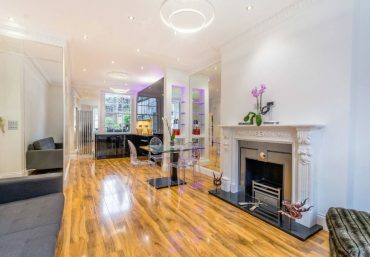 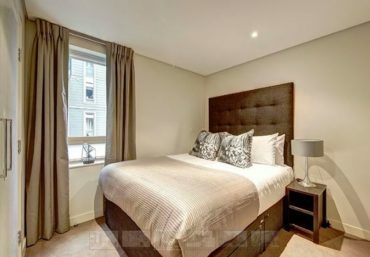 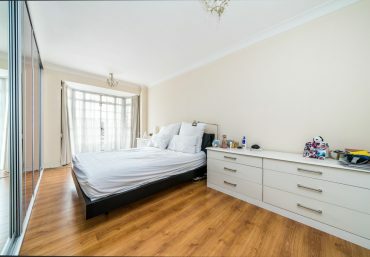 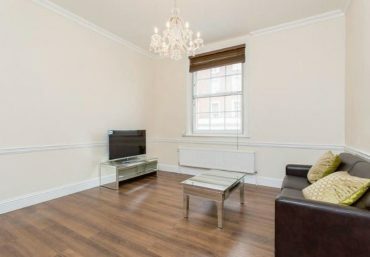 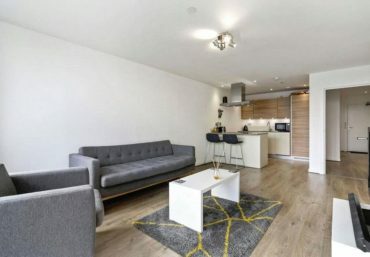 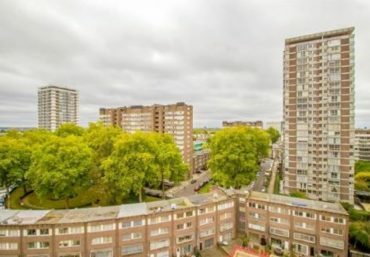 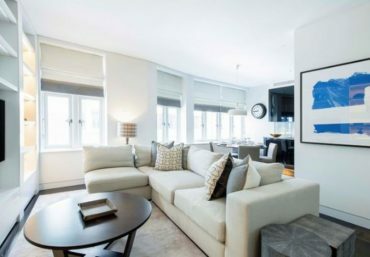 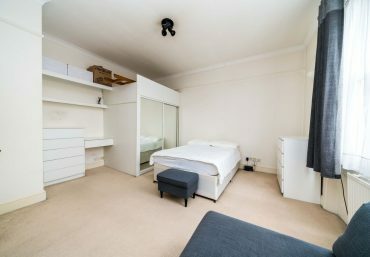 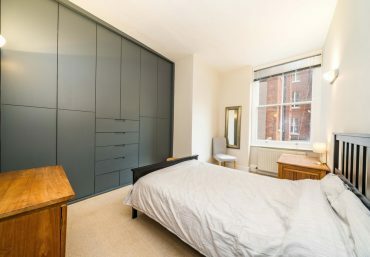 Newington Estates are delighted to present you with this very spacious & modern one bedroom apartment in a smart portered block in Baker Street. 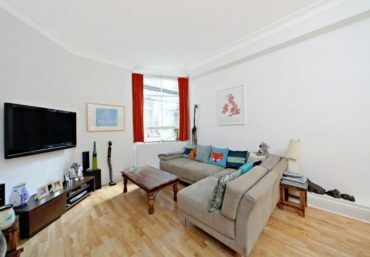 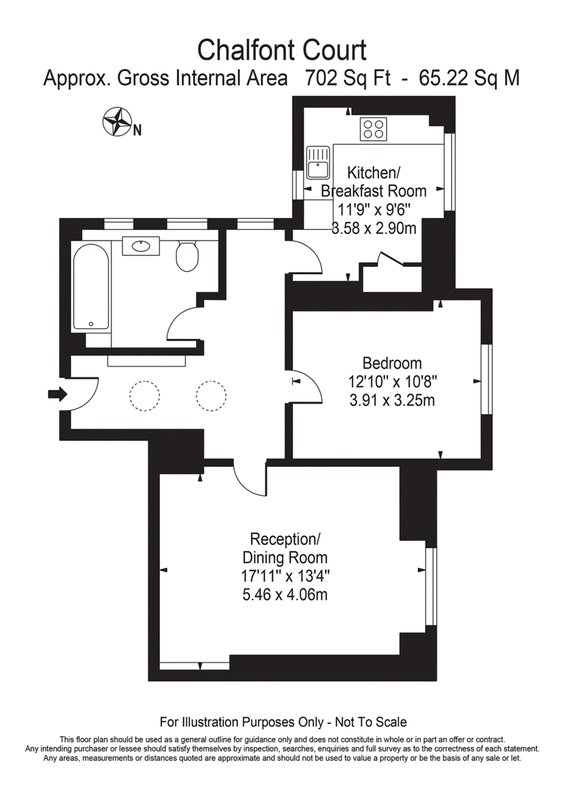 The property comprises of a large double bedroom, modern fitted bathroom, separate kitchen, spacious reception room and benefits from wood flooring and secure porterage. 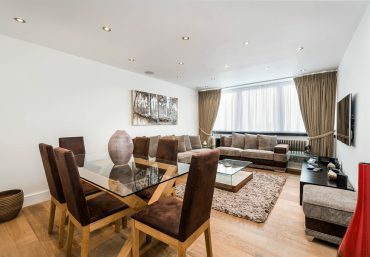  Chalfont Court is located just next to Baker Street Underground Station and opposite Regent’s Park.